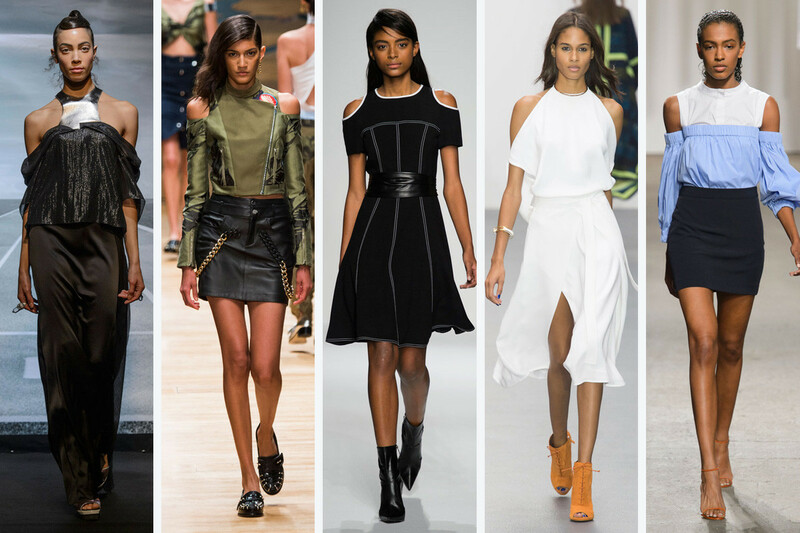 A first cousin to the nauseatingly pervasive soon to be axed off-the-shoulder trend, cold shoulder tops and dresses have hit the scene and are making a steal for fashion superlatives this season. It's one of my favorite silhouettes as it doesn't scream summer and can easily transition from scorching temps to cool dips. I've already amassed a small collection and am bookmarking a few more as I like to plan ahead. It's easy to wear but high waisted jeans pair best in keeping the style unfussy and effortless chic. Here are some of my favorite cold shoulder tops with diverse price points starting at $11. To save yourself from fashion fomo, just click the photo to shop direct.